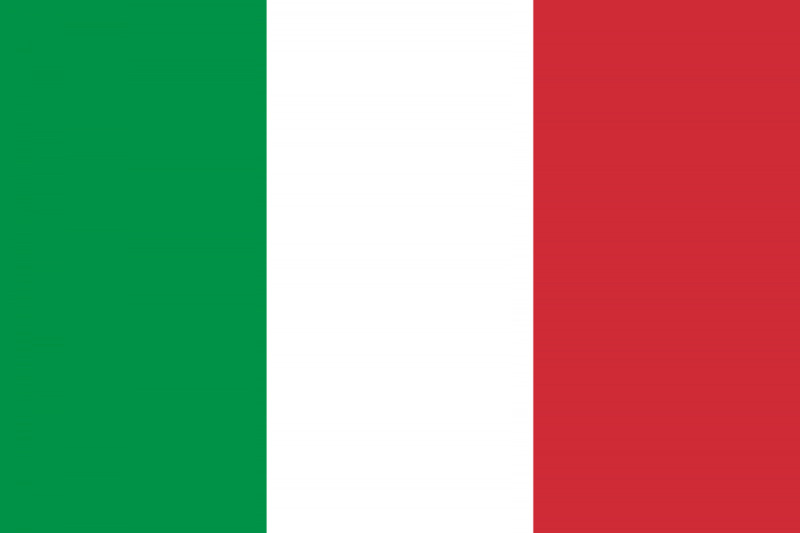 Italy launched its third NAP for the period 2016-2019. The Inter-Ministerial Committee for Human Rights (CIDU) led the development of the NAP with the input of a variety of stakeholders, including civil society, similar to the procedure for the development of the second NAP (2014-2016). The NAP is internally- and externally-oriented with indicators focused on strengthening of the implementation of the Women, Peace and Security Agenda (WPS) both inside the country, as well as in conflict and post-conflict situations. The third NAP also specifies that it remains “a living document, which will be enriched over the next three years thanks to the contributions, inputs and actions of all stakeholders” (p. 5). Relevant civil society groups will conduct progress reporting in order to guarantee operational effectiveness and a more holistic and synergetic approach. Italy has no recent history of conflict within its borders, but does play a role internationally on the UNSC, EU, and UN peacekeeping, development, humanitarian and military operations. The ultimate goals of the recent NAP include (a) to reduce the impact of conflict on women and girls, while promoting their meaningful and transformative participation in prevention, mitigation and resolution of conflict, as well as in decision-making processes, at all levels, and (b) to raise awareness, educate and strengthen existing structures about the WPS Agenda and related issues. Despite this positive message, there are no specific references to the ways in which the NAP will be funded. There is also a separate goal that targets increased women’s participation in the military, which is not consistent with the goal to change patriarchal structures towards gender equality and feminist peace. WILPF Italy did not participated in the development process of the third NAP. The development of Italy’s NAP was inclusive, participatory and included input from civil society organisations. Numerous meetings were held involving relevant stakeholders, including CSOs, academia, NGOs and other relevant institutional actors. Civil society organisations will be present in the process of NAP implementation. Progress reporting will be conducted with relevant civil society groups in order to guarantee operational effectiveness and a more holistic and synergetic approach. The open-ended Working Group (OEWG) will be responsible of the monitoring of this Plan. To this end, it will establish a permanent coordination mechanism with CSOs and other relevant actors. The OEWG will meet at least every four months, and will provide information to the members of the CIDU. The OEWG will revise existing Goals, commitments, actions, indicators, the EU comprehensive approach, emerging issues, and policy agendas relating to WPS as identified under the monitoring process annually in light of lessons learned. The present Plan has been elaborated on the basis of the following principles: transparency, dialogue and a multi-stakeholder approach. To this end, a national open-ended (inter-ministerial and participatory) Working Group (OEWG) on WPS has been established and will be led by the Inter-ministerial Committee for Human Rights (CIDU). Given the importance of this Plan, Italy is committed to implementing it through a close collaboration between the above-mentioned Working Group, civil society and the most relevant actors, in a multi-stakeholder fashion. This multi-stakeholder mechanism will oversee the implementation of the current NAP with progress reports conducted with relevant CSOs in order to guarantee operational effectiveness. The open-ended Working Group (OEWG) will be also responsible for the application and monitoring of this Plan. The OEWG will meet at least every four months and will provide information to the members of the CIDU. The OEWG will revise existing Goals, commitments, actions, indicators, the EU comprehensive approach, emerging issues, and policy agendas relating to WPS as identified under the monitoring process annually in light of lessons learned. Promote information-sharing and learning from relevant women’s experience to highlight their transformative role. The implementation period for the National Plan of Action is three years (2016-2019). The third Italian NAP does not allocate a dedicated budget for each objective or action point. The NAP only notes that there are several Government-funded projects in/for peace operations, fragile states and conflict situations that integrate the needs and capacities of women and girls. Each strategic objective has a number of listed indicators. For example, the first objective of Goal 1, “Continue promoting women’s participation in decision-making processes, including in international policy development”, has two indicators: 1. Number of projects in/ for peace operations, fragile states and conflict-affected areas that integrate the participation and involvement of women or work with key stakeholders; 2. Percentage of women in executive-level roles in relevant Government of Italy administrations and departments. The open-ended Working Group (OEWG) will be also responsible for the monitoring of this Plan, including application and monitoring. The OEWG will meet at least every four months and will provide information to the members of the CIDU. The OEWG will revise existing Goals, commitments, actions, indicators, the EU comprehensive approach, emerging issues, and policy agendas relating to WPS as identified under the monitoring process annually in light of lessons learned. Italy's NAP did not include the need to strengthen disarmament efforts and the impact of arms on women.